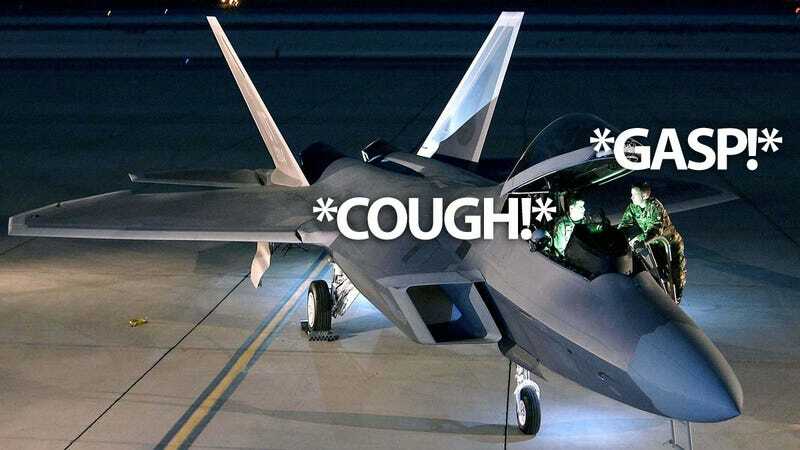 The Air Force F-22 investigation board spent seven months of costly research trying to detect why pilots have hypoxia. Their conclusion: we have no clue about what the exact problem may be. Presenting their report to a Senate committee, Lt. Gen. Janet Wolfenbarger said that they think the Raptor's On-Board Oxygen Generating Systems are not giving pilots enough air at high altitude and under high-G maneuvers. Or that this air may be contaminated.